A group exhibition of artists from The London Group at Linden Hall Studio in Deal, Kent. 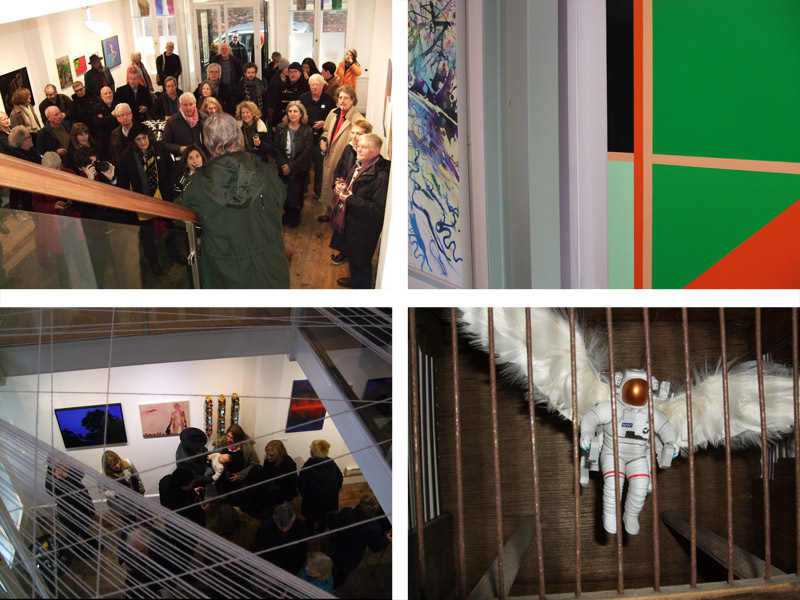 This contemporary creative gallery is a superb open space over two floors for artists to exhibit their work. Linden Hall Studio opened in 2014 and has already been credited with revitalising Deal’s art scene. It has exhibited several London Group members and ex-members including John Copnall. There have always been strong exchanges between London and the South East and “Down From London” seemed an appropriate title for the show.